My mission is to create the ultimate experience in the art and application of permanent makeup. 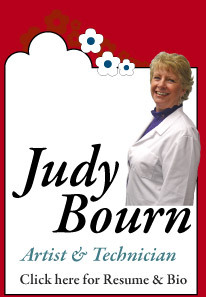 At our clinique you will find Judy handles all projects personally. With 29 years experience in Rutland Vermont, you know you'll be in good hands.